We have three one-night (and very different!) events coming up in November. Check out the course pages for registration info and all the other relevant details! *The Life of Che Guevara - Tuesday, 11/9, 7:30 p.m. I bet you can guess the subject of this one - it'll be lecture and discussion style with Mickey Fuertes. *Holiday Cooking Workshop - Tuesday, 11/16, 7:45 p.m. Huge, huge thanks to our awesome presenters at last night's workshop! In case you missed that big old "gift certificate" button over on the sidebar, we're really excited to have gift certificates available! Just click on the button below and Paypal will take care the rest, including sending a nice little email to the person you're buying it for. They can use it for any class we offer, anytime they want. On Tuesday, November 9 we're hosting a sure-to-be-awesome presentation on the life of Che Guevara with Mickey Fuertes. The lecture'll be held over at No-Space (formerly called The Change You Want To See Gallery) in Williamsburg, located at 84 Havemeyer Street. 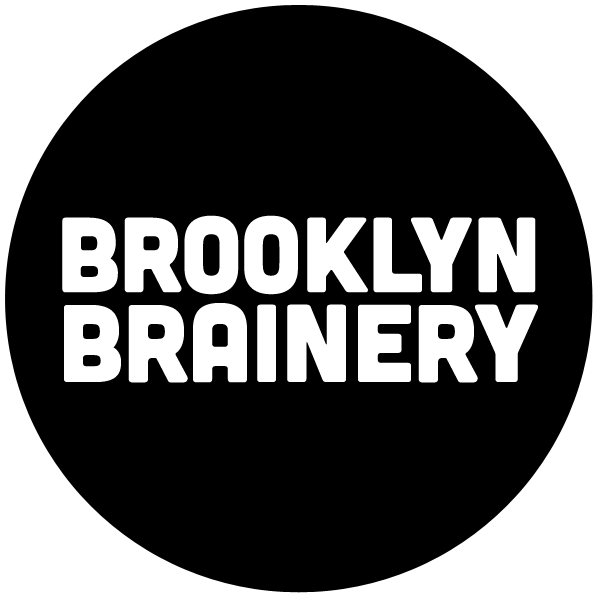 Admission's just $5, rsvp to info@brooklynbrainery.com or pay in advance over here.